Rugby bets & the Autumn internationals 2017 results. 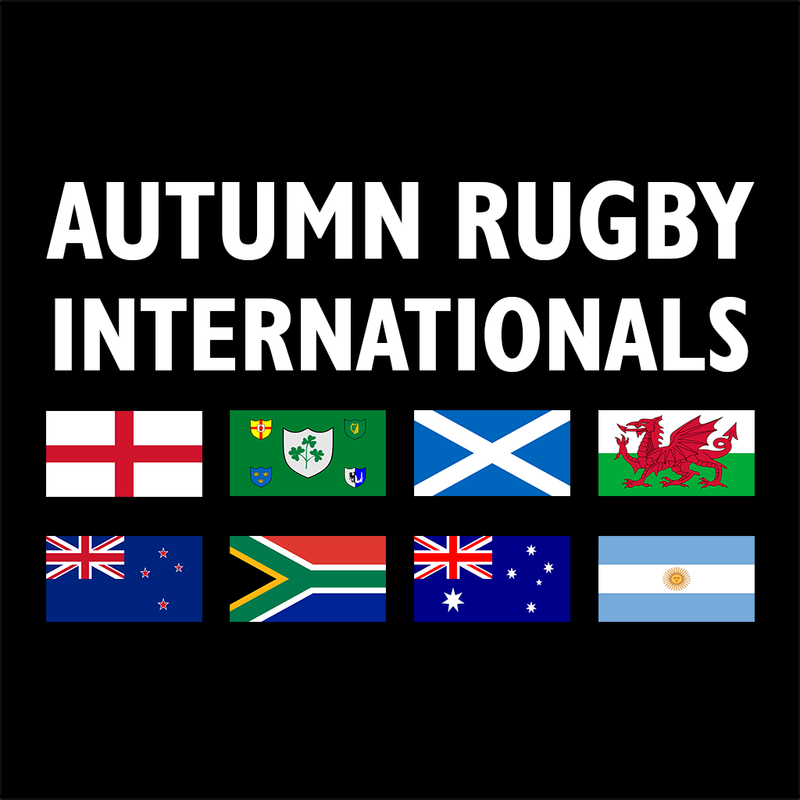 Each year in autumn (or spring depending on your hemisphere) the Internationals are held. Japan was soundly trounced at Yokohama’s International Stadium, no surprises at all in this match. This was a tense match with New Zealand trailing 17-5, a first half score upset for the Kiwis. While New Zealand were match favourites, the betting NZ public must have had a bit of scare when the first half concluded. Only two highlights for this match – Italy broke its 9 test loosing streak by beating Fiji and that Ian McKinley made his test debut six years after losing an eye. An unlucky 13th defeat for the Welsh against Australia – not a surprise loss but their effort was almost enough and not to be sneered at. This absolute trouncing of the Springboks by Ireland was a horror loss for the South Africans, with their ineffectual defense. The loss of by the South Africans was a huge loss, as they had just played the All lacks and lost by 1 point. The Italians have not been able to beast the Pumas since 2008, so although the Italians had a good show against Fiji, the odds were not really in their favour. Additionally the Italians managed zero tries, with the Argentines scoring 3 tries and dominated the game. This upset win by England has cemented their place as serious contenders for the World Cup. England scored an amazing three tries in the final eight minutes of the match, clinching this action packed nail biter of a match. While a few of the Australians call foul on some of the referee decisions, none of that would have saved them from the amazing loss to England. The South Africans seemed determined to not suffer another loss in the Internationals or to the Italians (after their 2016 loss). The Springboks scored five tries, and although they are technically the stronger team, after their shock trouncing by Ireland nothing was guaranteed. This record win against the Australians was an absolute stunner, with the Australians quickly loosing team and the Scots scoring a massive 8 tries. This was truly a surprise win, as though the Scots are one of the best teams in Rugby, they have not been known to be better than the Australians. Japan missed a few opportunities to clinch the match, but they did seem the more energetic and dominating force on the field. Was this a surprise draw, not really these team are evenly matched.